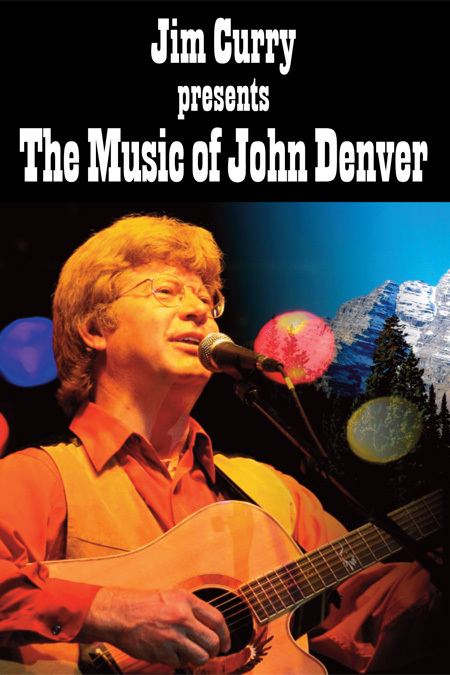 Jim Curry presents “The Music of John Denver” will be performed live on Saturday, Jan. 19 at 3 and 7 p.m. Tickets are $20 in advance or $25 at the door. 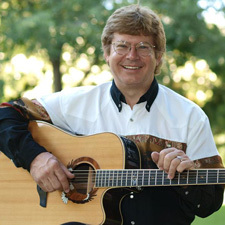 All tickets include a meet-and-greet with Jim Curry and the band in the lobby after the show. Click on the BUY TICKETS link above or call 928-282-1177. Both the Sedona International Film Festival Office and the Mary D. Fisher Theatre are located at 2030 W. SR 89A in West Sedona.